Ambition and bold out-of-the-box steps have marked Michael Lett’s 13 years in the business. After working with Auckland’s Gow Langsford gallery, Lett opened up his own space with artist Michael Parekowhai as his headline act. Ever strategic, it seems, Lett is good at surprise – with diverse artists and projects of excellence. “Ruthless’ some have said to me, yet testament to the gallery’s energy are the now long commitments of artists who’ve had significant success: Parekowhai, Simon Denny, Jacqueline Fraser, Shane Cotton, artist collective et al, Seraphine Pick and Hany Armanious to name a few. Artists who have often shared with the gallery a similar smart, sharp attitude. Michael Lett the business is now two people. Andrew Thomas joined as co-director a couple of years ago. 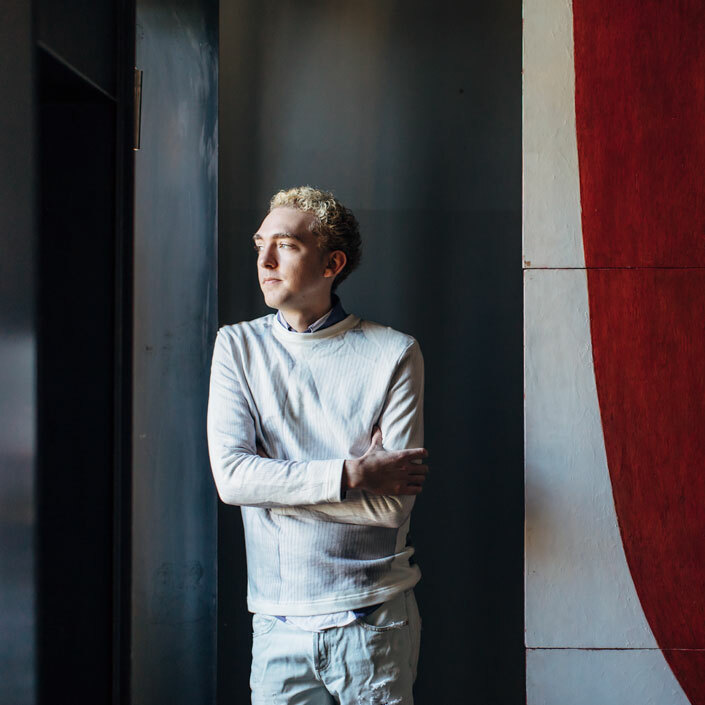 Thomas had worked with Lett since returning from working at London’s White Cube Gallery six years ago. Previously he was familiar as dealer Hamish McKay’s right hand man.“I was looking for someone to stand along-side,” comments Lett. “A person who was as invested in the programme and the artists as I was – and I certainly found that person. Simply put, we complement each other.” Like any gallery, Thomas believes the big thing that distinguishes them is the unique mix of artists. But he goes further, highlighting the gallery’s confidence and awareness of its reputation. Lett adds, “I hope people might associate us with having a certain ambition, a spirit of generosity, perhaps an element of surprise, and a light-footedness in our approach – great things can happen quite quickly here. 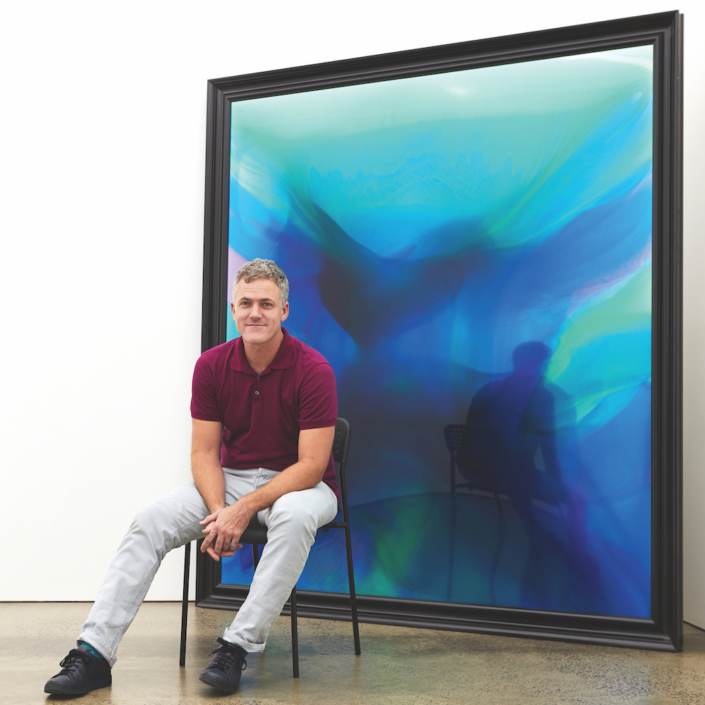 Like Gow Langsford, Michael Lett has also been bold in the representation of non-New Zealand artists in the local market, notably Martin Creed. “This is something that’s shifted. When we make a show with Martin Creed for example, we’re in a direct conversation with the artist. He treats us just as seriously as his European or American galleries, and this is evident in the projects we make” Then there’s the boldness of working with an artist who had previously practiced outside the market entirely: the seminal post-object art figure Jim Allen. 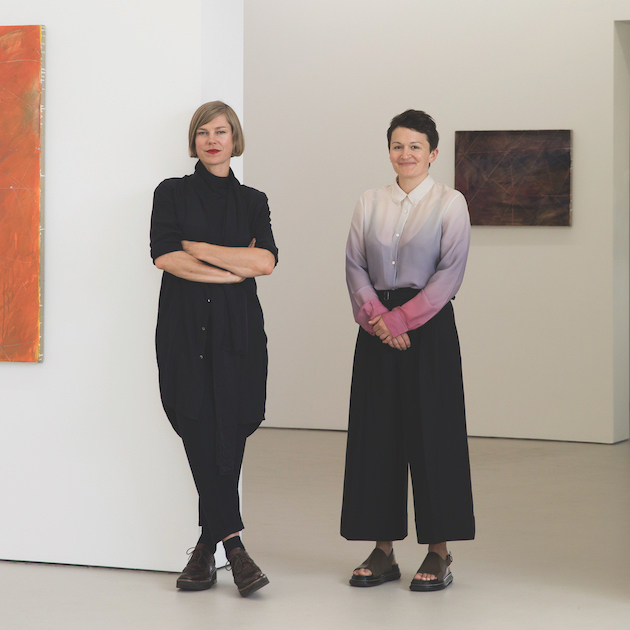 Lett made a smart strategic move in capitalising on renewed public gallery interest in Allen’s work, consistently supporting his reworking of 1970s performance works from 2006 on. Allen is now 94.